CyberAir 3 ASR air conditioning units in the standard door size are available as optimised energy and optimised output versions. The six sizes range from 950 to 3,110 mm in width. "The new units of the CyberAir 3PRO DX series combine maximum reliability and unbeatable efficiency in an unique way." 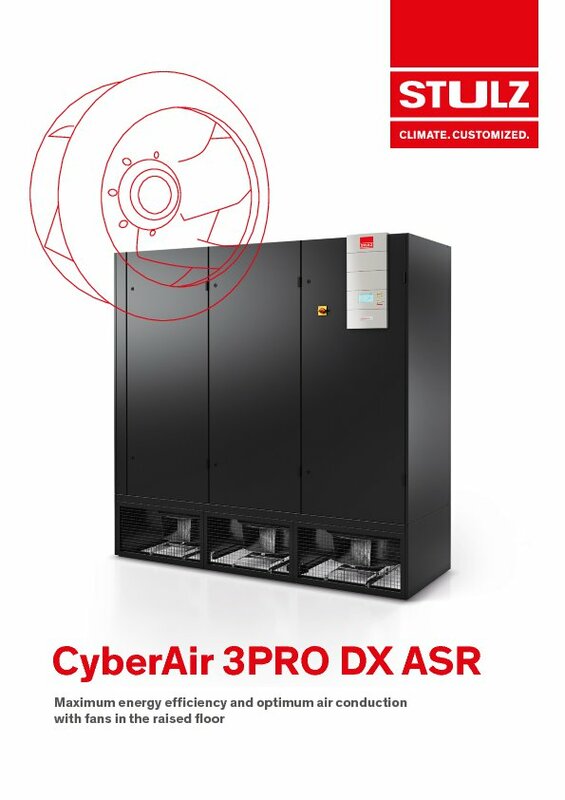 The CyberAir 3PRO DX precision air conditioning system with Direct Free Cooling air conditions Data Centres up to 90 % more economically than conventional compressor cooling systems.